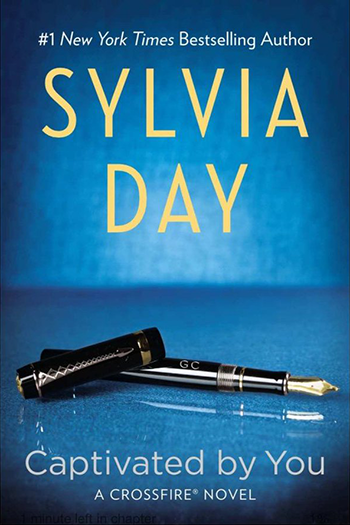 $0.99 Read! 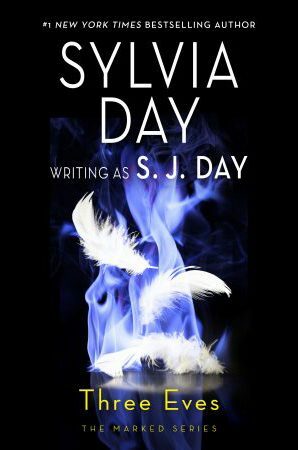 For a limited time only, you can add Sylvia’s All Revved Up to your digital collection for just $0.99! This discount won’t last forever, so grab it while you can!